AsiaSat 9 is AsiaSat’s next generation satellite, successfully launched on 29 September 2017 from Baikonur, Kazakhstan replacing AsiaSat 4 at 122 degrees East Longitude. AsiaSat 9 is a Space Systems Loral 1300 satellite equipped with 28 C-band and 32 Ku-band transponders, and a Ka-band payload. 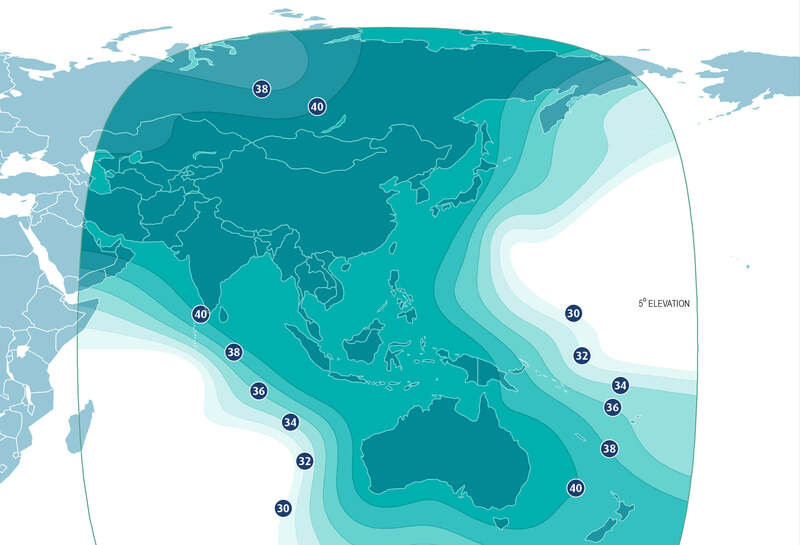 AsiaSat 9 provides additional capacity, enhanced power and coverage for DTH, video distribution, private networks and broadband services across the Asia-Pacific region.